Add & edit contacts from the one location. Create customised groups for your contacts. 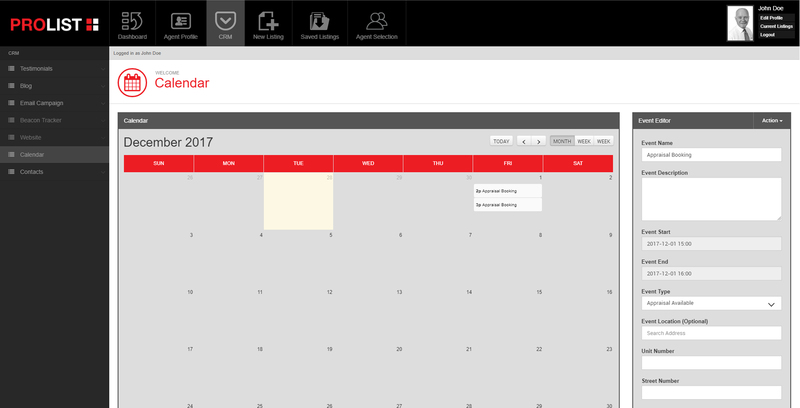 Make notes and schedule appointments with clients using our easy to use events calendar. Centralised contact data building structured information specific to each of your users.